HTC has been trying to catch some attention off the Samsung’s flagship Galaxy S5. 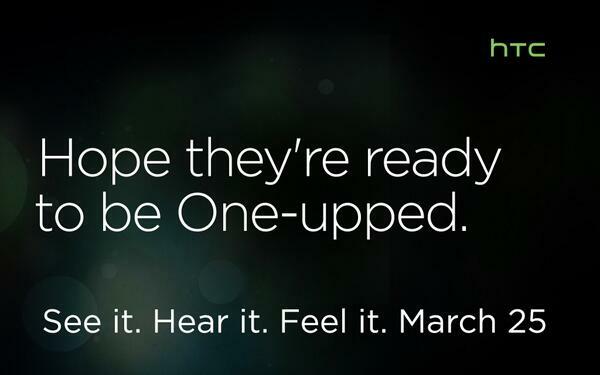 Since Unpacked 5 event day, HTC has been teasing about its All New HTC One with tweets and videos. Set to be released on March 25 at company’s dedicated launch event, HTC didn’t even shy away from using Unpacked 5 hash tag to grab some attention away from SGS5. The latest All New HTC One teaser talks (tries to, at least) about the improvements it is bringing to the BoomSound front facing Stereo speakers. The video bleeps out all the parts where we will get to hear what exactly are those improvements. This all gives the video a rather funny sound to it. Currently, HTC One has a unique sound system. It comes with two front facing speakers that are placed at the opposite ends of the smartphone. This helps the phone create a crisp stereo sound that other contemporary smartphones are unable to produce. 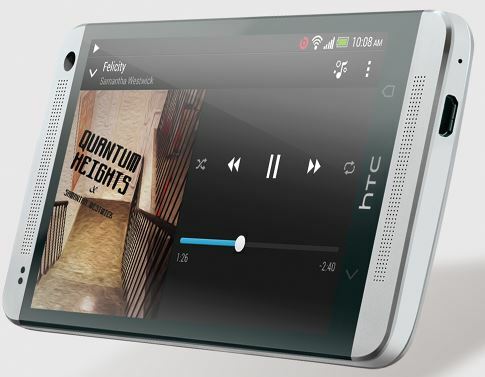 The All New HTC One will feature even more improved speakers than the current HTC One. This teaser is based on that stereo feature shared by the company today. Although we are unable to get what exactly are the improvements, you will have a good time watching and trying to decipher this comical and almost ridiculous HTC One teaser video. The video tries to tell us that a movie watching experience is never complete without great quality audio. Did you like this hilarious attempt at teasing the upcoming flagship from HTC?